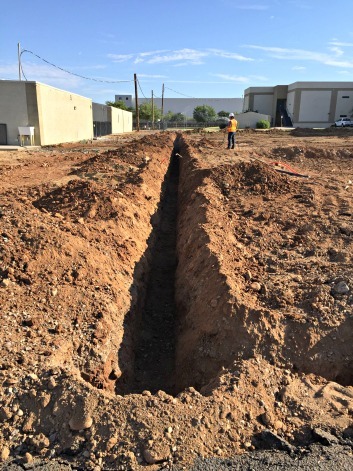 Footings Are In at Valley Academy! As students and teachers settled in to school in early September, the construction of our new Administration and Early Childhood building became visible. 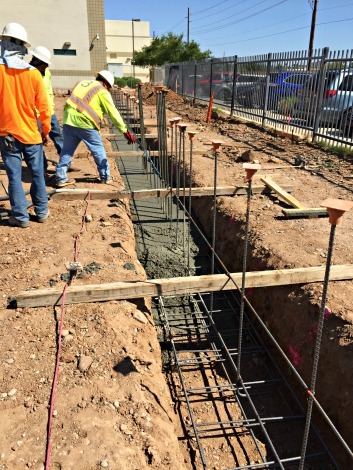 Workers dug trenches, poured concrete, and laid block for the footings. It’s starting to look like a real building! 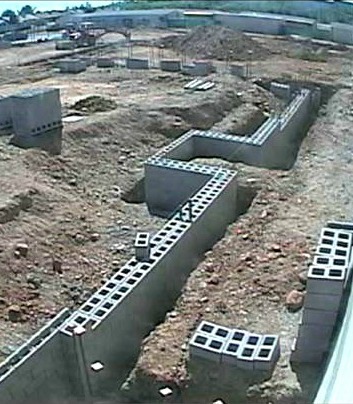 Soon they will pour the concrete slabs and begin raising the walls. Keep up the good work, students and builders alike!